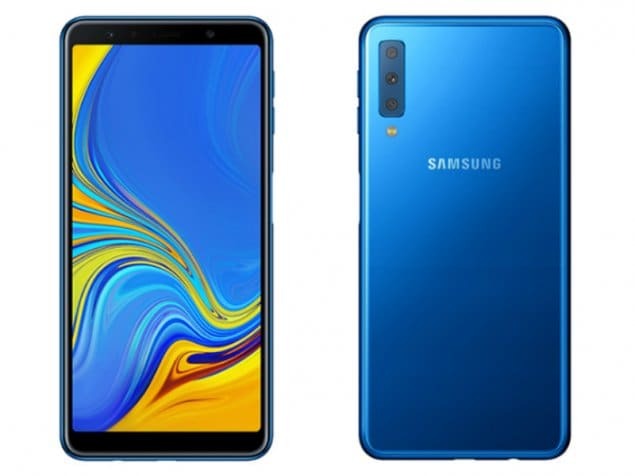 The Galaxy A7 (2018) is the first smartphone from Samsung phone with a triple camera setup. The camera setup consists of a 24-megapixel primary sensor, 8-megapixel wide-angle sensor and a 5-megapixel depth sensor. It sports a 6-inch Super Amoled display with FHD+ resolution. The phone is powered by an Exynos 7885 processor and has 4GB of RAM and 64GB of internal storage. It sports a 24-megapixel selfie camera with a selfie fill light. 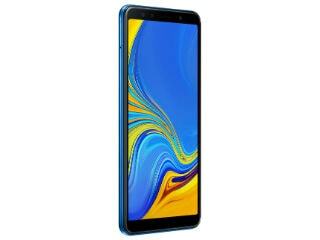 The Galaxy A7 (2018) is a dual SIM device and has support for 4G and VoLTE on both SIM slots. 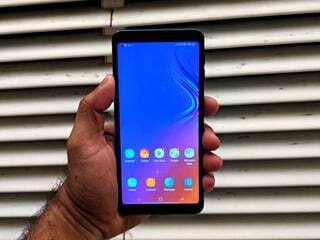 It runs on Android 8.0 Oreo with Samsung Experience UI on top. It has a 3300mAh battery.